Game Description: If there's any online game available worldwide that you can play for real hot cash, then it's Ultra Hot. 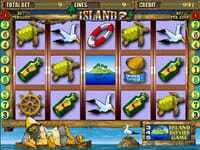 It’s one of the most popular games that any avid casino gamer will love. 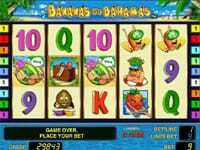 With 3 reels and 5 paylines, find your mini jackpot in the screen of this slot filled with astounding virtual images of cherries, lemons, plums and other fruits. 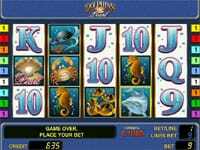 And with the possibility of doubling your credits, this game helps in earning quick bucks really quick. 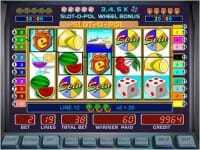 With a simple gameplay of different game modes and challenges, Ultra Hot makes you feel like you are gambling online. 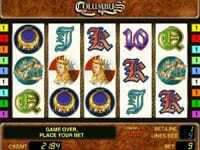 Just choose your bet, start playing and enjoy this free game to the core.